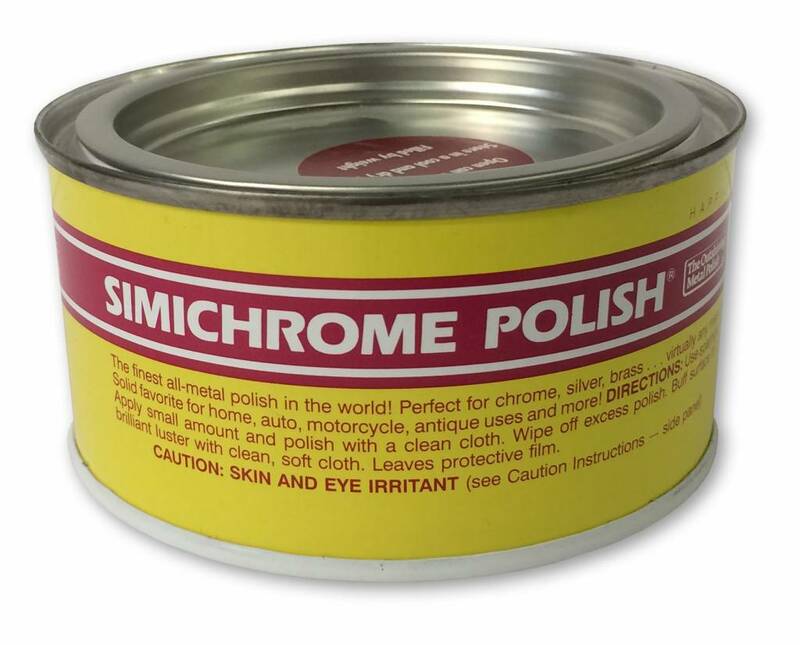 Used by professionals for years, Simichrome does a beautiful job of removing surface rust from chrome, polishing aluminum until it looks like new, even sprucing up delicate, heirloom family silver. And it won’t leave scratches or abrasive marks. In as little as 30 seconds, you can watch a small, faded item goes from dull, oxidized metal to a having a perfect mirror finish. 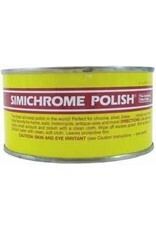 Simichrome is specially-formulated using the finest micron particle size abrasive of any polish available combined with special cleaning agents. Because the abrasive particles are so fine, Simichrome will not harm uncoated metals surfaces. 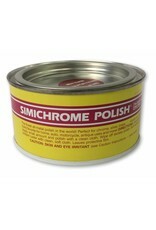 Unlike chemical polishes, Simichrome will not remove a layer of the metal surface being cleaned. 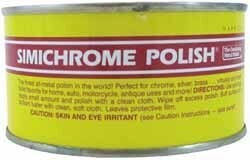 This is especially important on gold and silver plated metal pieces and jewelry.